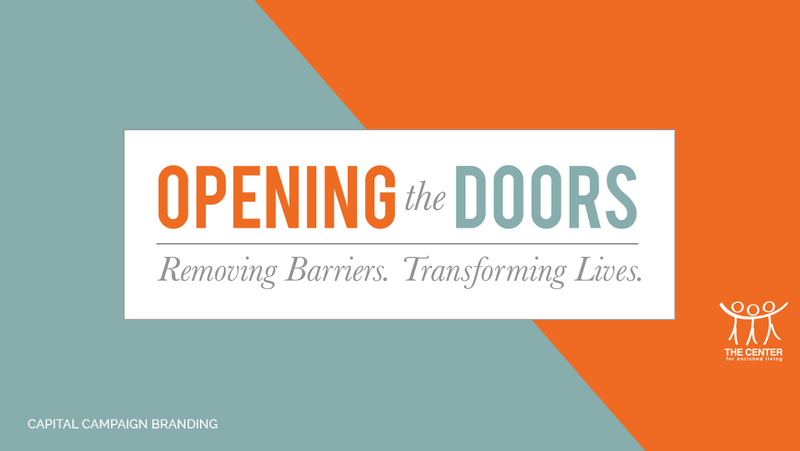 To remove barriers and transform lives! 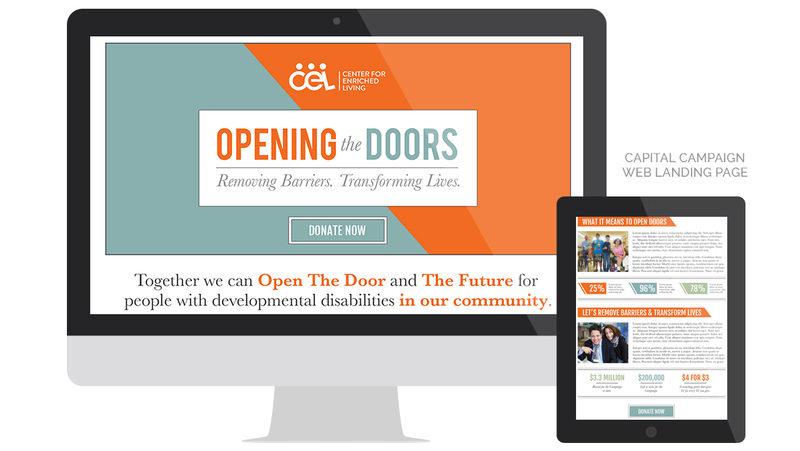 Through an integrated approach which began as an idea of “Opening the Doors” with a solid brand, both digital and print platforms took shape in excellence and consistency. 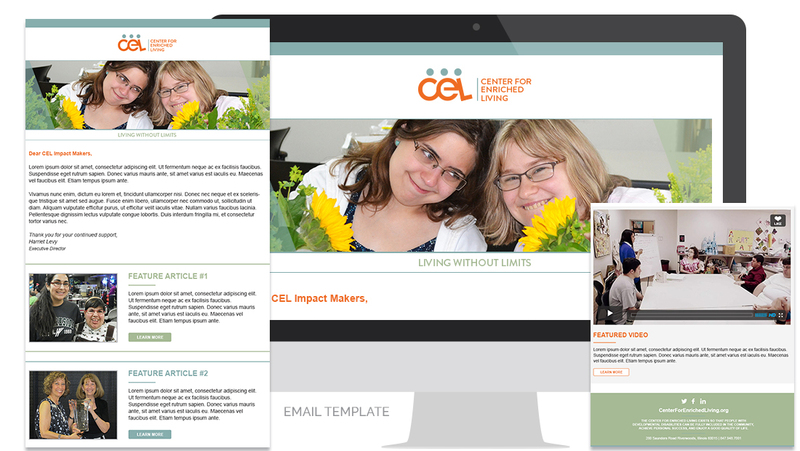 Starting with a landing page that would serve as a Case for Support, we developed a matching Email Template and Social Images to drive traffic to the conversion-focused landing page. 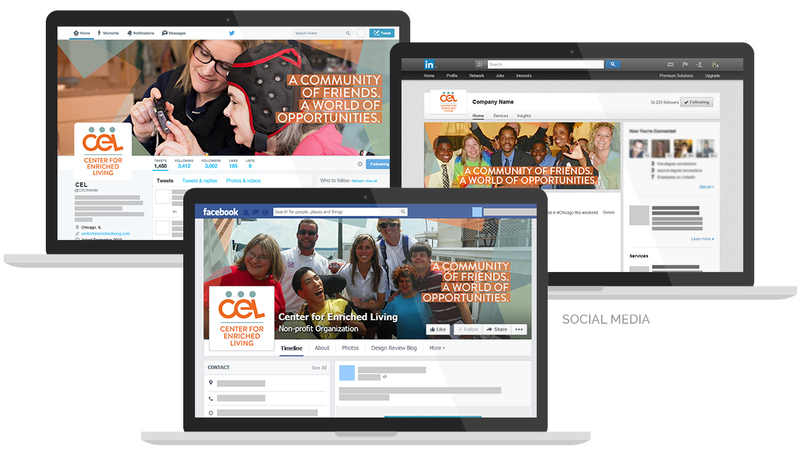 Meanwhile CEL was doing a fabulous job leveraging these tools and having in-person conversations and events with their dedicated donor groups. 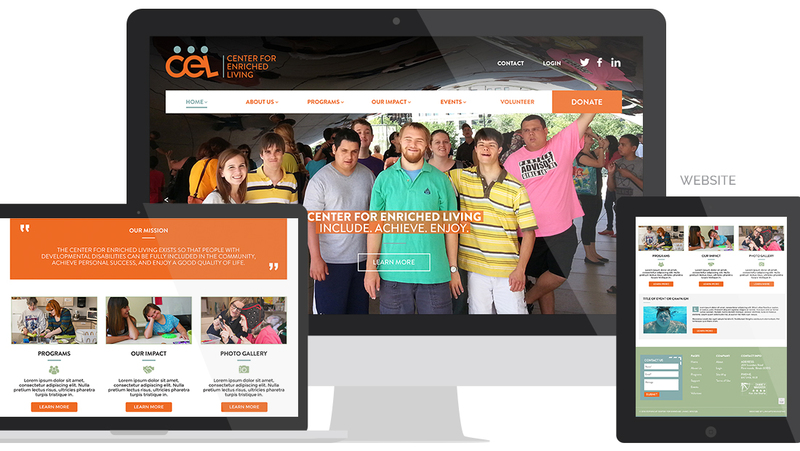 We started with an on-site visit so our entire team could understand the organization and its goals, to meet the staff and also those they serve. 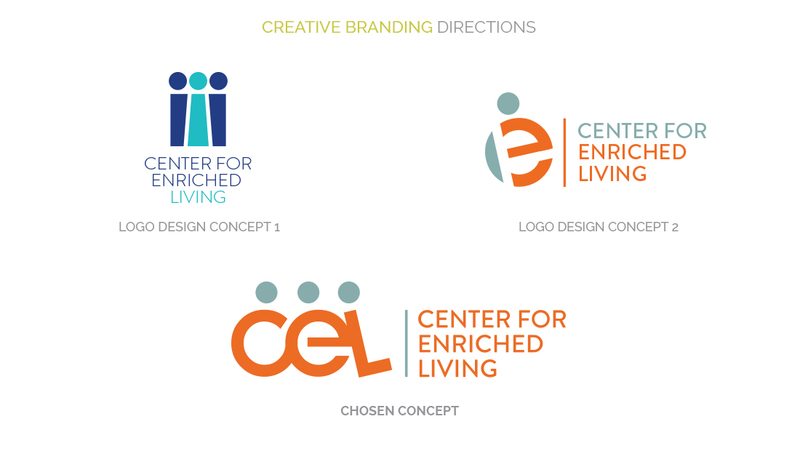 We loved the mission and vision. 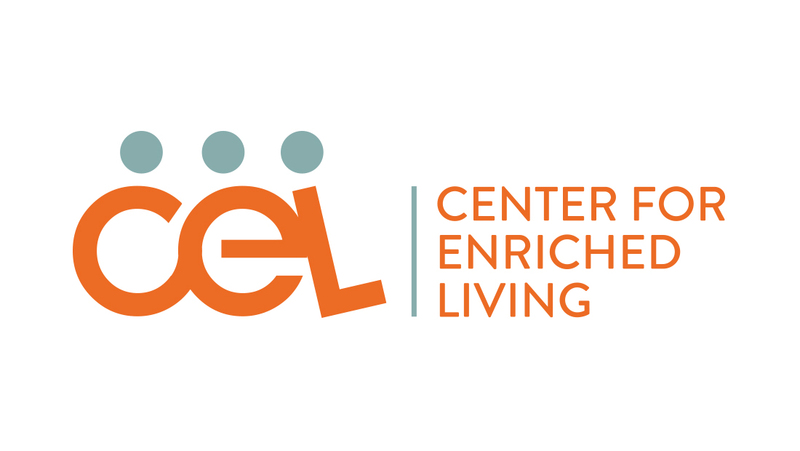 After a successful re-brand, Capital Campaign, multi-channel marketing implementation, website & SEO audit, and full website redesign, CEL was off-and-running with a new look, new facility, and new set of tools! 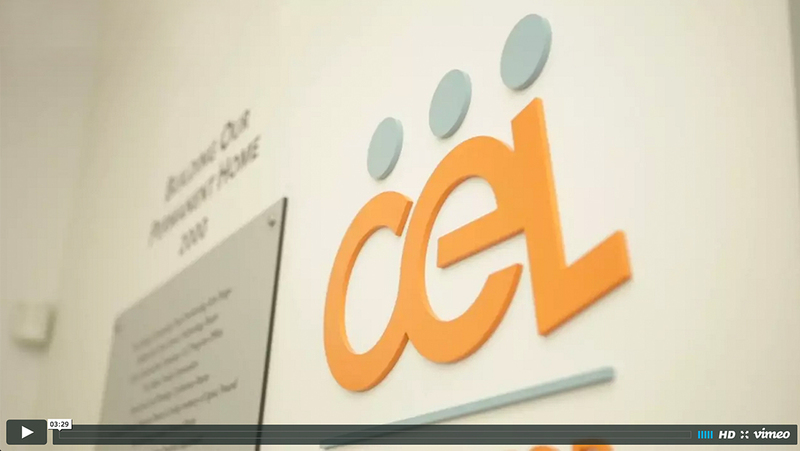 In addition to the obvious win of meeting the $3.3M fundraising goal to renovate the facilities, The Center for Enriched Living approached us after the campaign to continue working with them on an ongoing basis, and to even create a video to showcase the new renovated space once construction was complete! This relationship is one of the things we are most proud of. 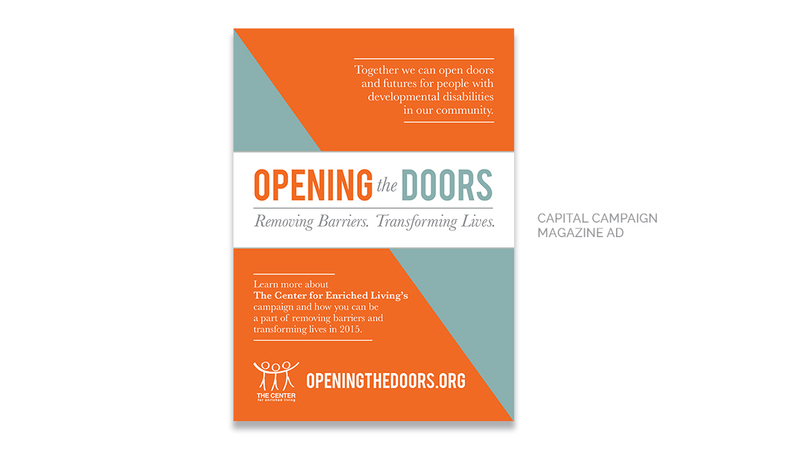 The “Opening the Doors” Campaign was one of our team’s best examples of partnering with a nonprofit to meet/exceed their goals, and to leave the surrounding community more educated, socially responsible, and inspired as well.